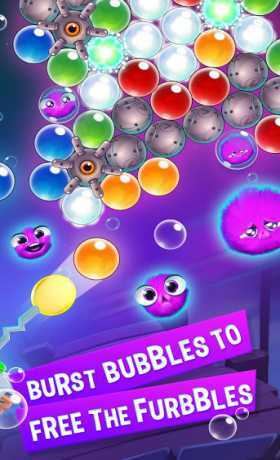 Bubble Genius is the fast and furiously fun bubble shooter that’s all about popping bubbles! 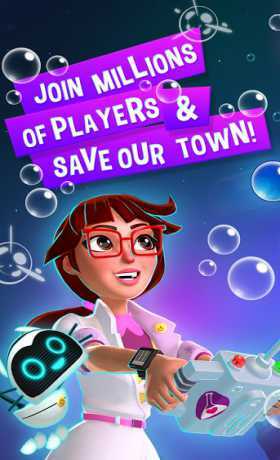 Play to match 3 or more colored bubbles to make them pop and clear the stage. 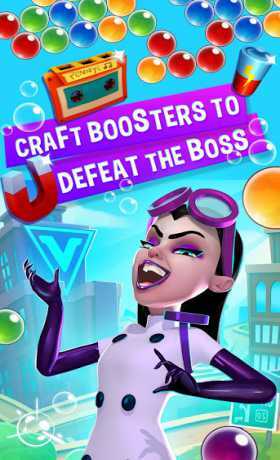 Help genius inventor Penny to advance through the levels and foil villainous Vee’s plans by aiming accurately to hit the targets!